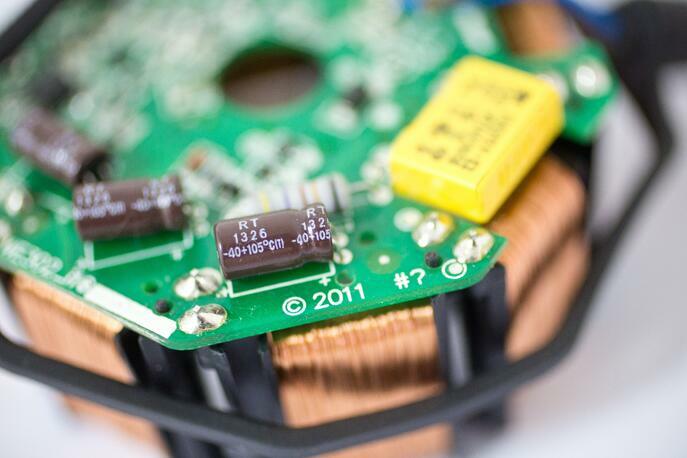 Most EC motors on the market today operate at 65 to 70 percent efficiency. But the motor itself isn't the only factor at play. What about the fan blade efficiency, the clearance distance between the fan blade and wall ring, and the programmability of the unit as a whole? These are important elements to analyze and optimize, and doing so can help boost the efficiency of your air-moving system with an EC motor. Read on for some great tips to help you get started! The efficiency of your motor will not be maximized if you're using a low-efficiency fan blade. Shoot for a blade that's well designed and provides a high CFM (cubic foot per minute) output with low audible noise. A 3D sculpted, biomimetic fan design, for example, creates airflow that follows the natural vortical shapes found in nature. Plastic injection molded blades allow for unique geometry to maximize aerodynamic efficiency vs. traditional stamped aluminum blades. Another variable is fan blade diameter; does a 6" blade provide a drastically different results than an 8" blade? Test your options to identify the best solution for your application. Let's say you've got an excellent EC motor, and you've optimized your fan blade efficiency. All done? Not quite! Check the clearance between the fan blade and wall ring. If the clearance is too large, your overall fan efficiency will plummet. The solution is to use a tooled wall ring with minimal part-to-part variation to maintain the tightest clearance possible between the fan blade and wall ring while avoiding any friction. This tight blade tip clearance will help optimize airflow and static pressure performance, ultimately boosting overall fan efficiency. Choosing a motor with programmable RPM settings is a wise decision. A programming device enables users to change speed and direction to find the optimal fan RPM for the desired airflow and acoustic performance. A programmer that's enabled with Bluetooth connectivity allows users to program the motor remotely via a computer program or phone app, and many devices can adjust multiple motors simultaneously. 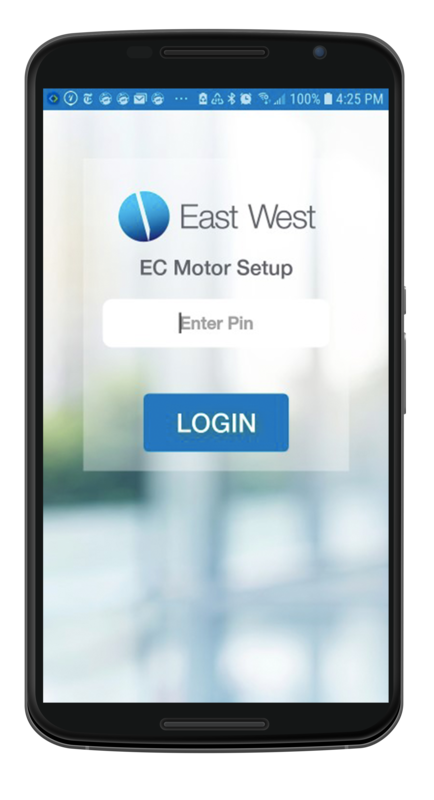 If you're in the HVAC sector, for instance, something like the East West EC Motor Setup app will enable you to effectively control all your units via bluetooth for speed, torque, etc... This app has been specifically designed for use with the East West 1/6th HP EC Motor. Toss that single-speed, shaded pole motor and buy a two-speed or variable-speed EC motor instead. One with built-in two-speed (or variable-speed) capabilities means you can run the motor at a lower speed when airflow demand is not as high (e.g., night mode operation). This approach of running the motor at lower speed during non-peak demand means the motor saves energy by consuming less power and cuts energy costs. It's true that EC motors are more efficient than shaded pole motors, so making the switch will undoubtedly prove to be beneficial. But why not do everything possible to get the most bang for your buck? We hope these tips serve you well.